"Leveraging Digital Technology For Consumer Engagement In Healthcare"
The subject of Consumer Engagement is never the same and faces a lot of challenges with the advancement in the communication technology and information technology; it has to be approached with a 360 degree view rather than looking at only one or two factors. By developing effective communication and consumer engagement capabilities through new technologies and strategies, payers can address challenges in an efficient manner. 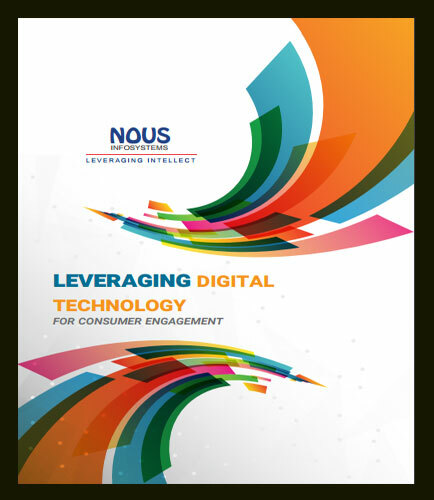 This whitepaper focuses on how consumer engagement can enhance healthcare quality, lower costs, and provide a better digital customer experience.